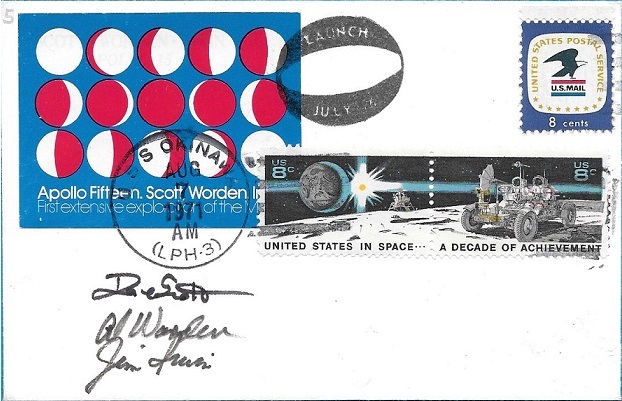 Astrophilateliecollection with spacestamps and flown covers (space mail) - Astrophilatelie Webseite von Dr.Stephen Lachhein! 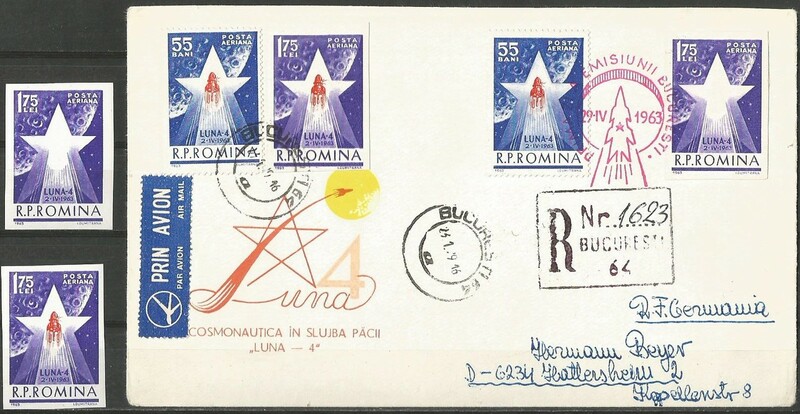 Development of aerospace and spaceflight shown by astrophilatelic documents as there are stamps, photos, flown covers, space mail, proofs and historical documents partly with autographs which have been as well exhibit in several astrophilatelic Exhibitions worldwide. 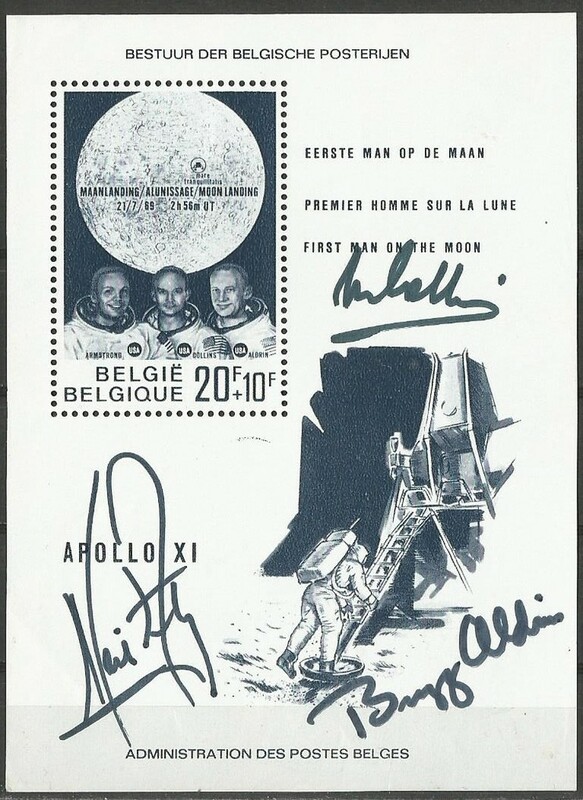 Our next exhibitions of an improved exhibit with 10 frames and a lot of new and rare items will to be seen from 17th May to 20th May 2018 in Lugano (Switzerland) during the Rang 1 exhibition, including the Sieger Apollo 15 flown MOON cover and the Apollo 14 MOON cover from Ed Mitchel, one insurance cover Apollo 11, the PICCARD, COSINS stratosphere flown balloon cover from 1932, the KIPFER letter, the belgium stamp set PICCARD, signed by himself, the Tiling flown cover, some new Schmiedl flown covers and premercury records and some new flown ISS space mails adressed to the collector. Until now we have shown our collection in the last five years nine times under competition conditions. 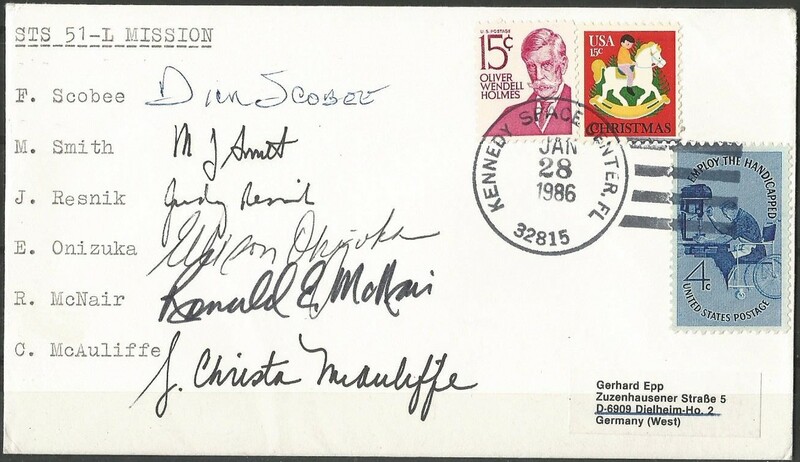 Some rare and unique items were shown for the first time ever during this exhibitions. 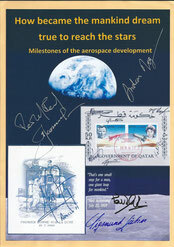 "How the mankind dream became true to reach the stars"
In this collection there will be shown a huge summary of photos and scans of philatelic items as there are spacestamps, FDC´s, not issued postalic items, documents, flown covers, space mails, original signed covers and stamps by the astronauts and photos partly signed from the beginning of the first astronomers to the current Sojus and chinese Shenzhou missions. 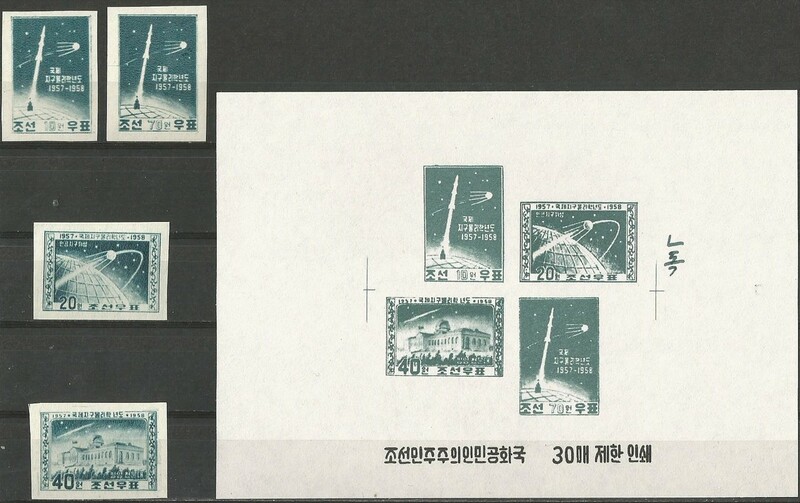 That means that we are showing items from the astrophilatelic and from the thematic area together. 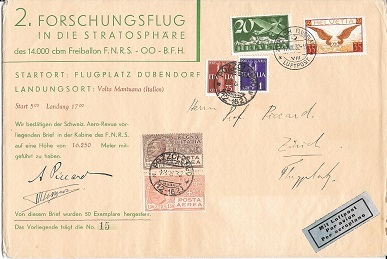 We are living in Germany and the philatelic items have been collected by ourself over the last years and will be updated frequently. 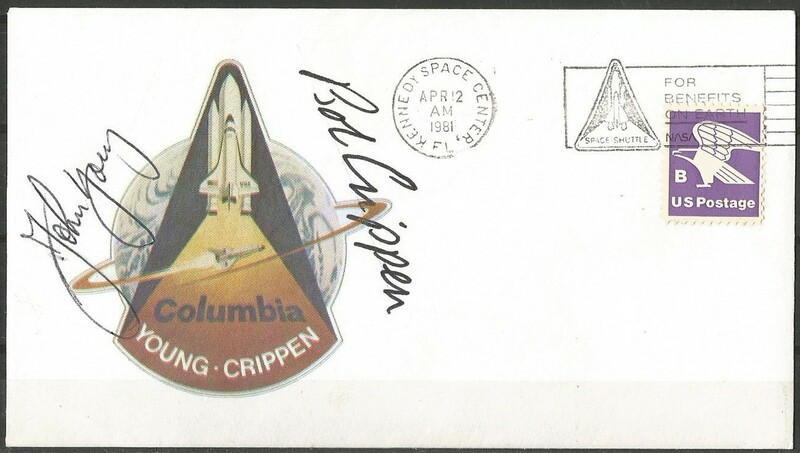 We are given as well for each chapter a short summery of the development for each spaceprogram of the concerned nations. 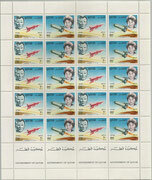 We are member of the German Astrophilatelic group. All items are genuine and are coming out from all our friends all over the world who are collecting the same. 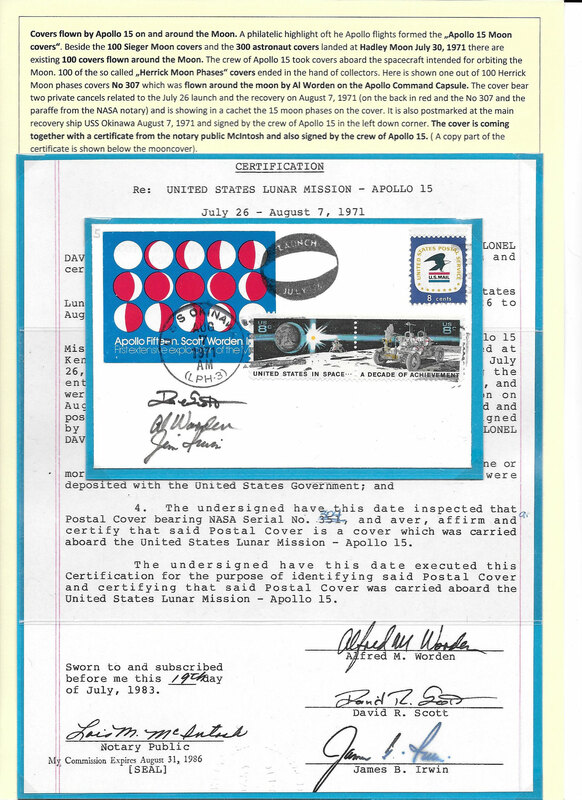 The objective of this summery is to make public to all interested people worldwide what space related items are availible and what was issued to proof this space events. 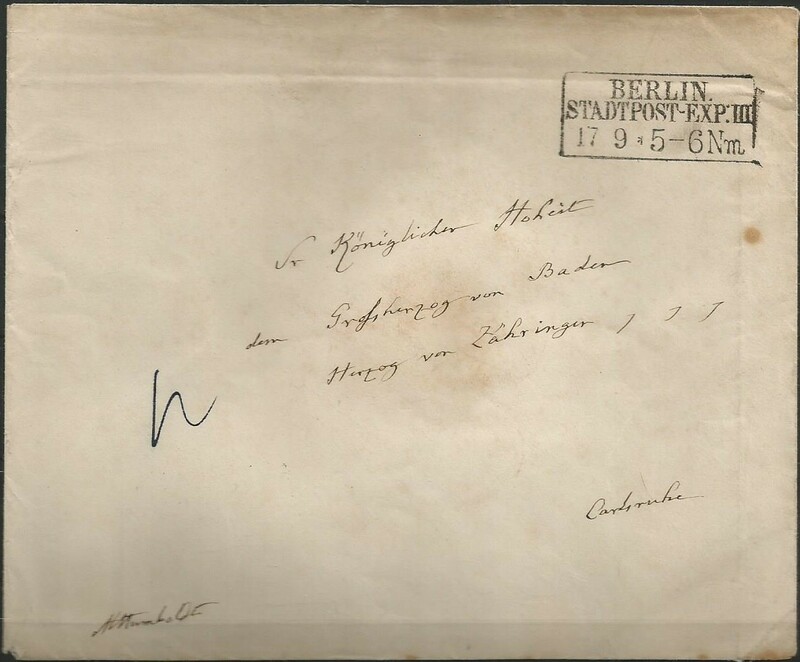 We personally wish to come in more contact with interested people to exchange informations and items, you can contact us via our given emailadress (stlachhein@aol.de) or the guestbook. 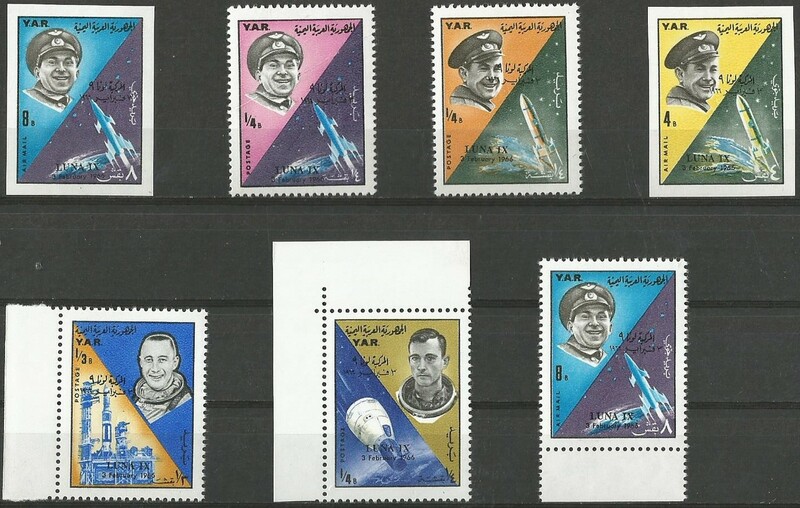 The collection started with an introduction how to achieve the manned space flights today and is divided in the different rocket and space programs of the participated nations and all parts are until now under construction. 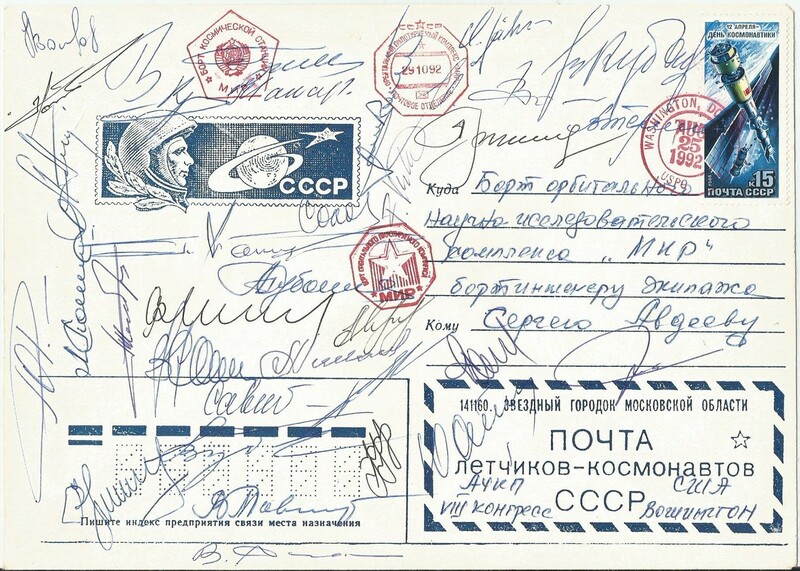 All informations are taken from the public website Wikepedia or coming out from private communactions even from perosnal known astronauts and cosmonauts and all shown items are from the private collection. We try to get from each mission at least one item for confirming this event. If you like or dont like this homepage or if you have some proposals for improvement please led a message in the guestbook at the end of this page. 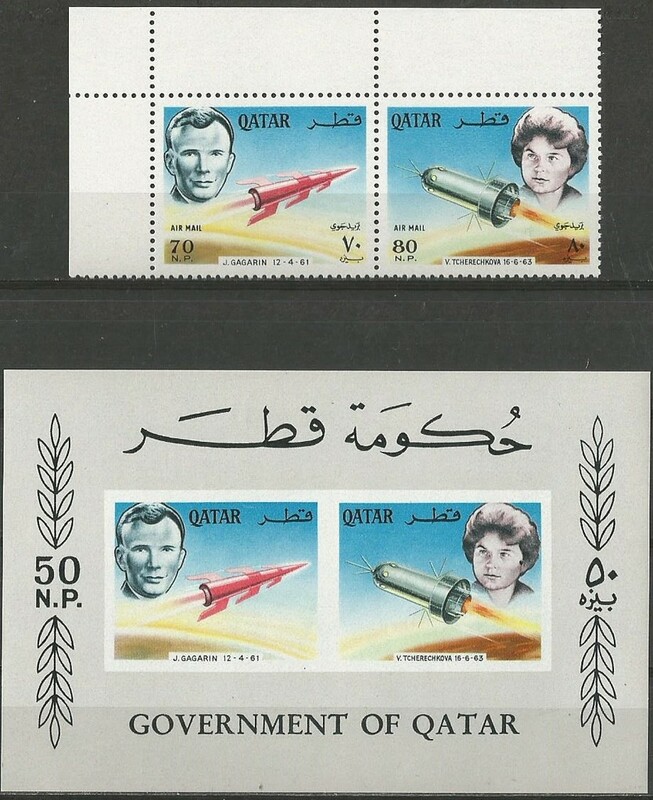 We would like to get as well some more informations concerning our Qatar space stamps collection and the Qatar postal history! 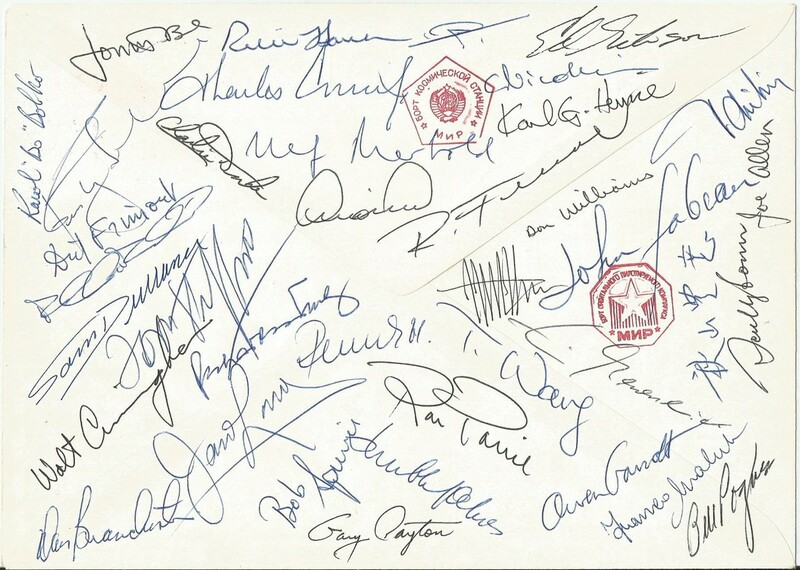 If you would like to sell some items what is missing in our collection to us, you are very welcome to offer. 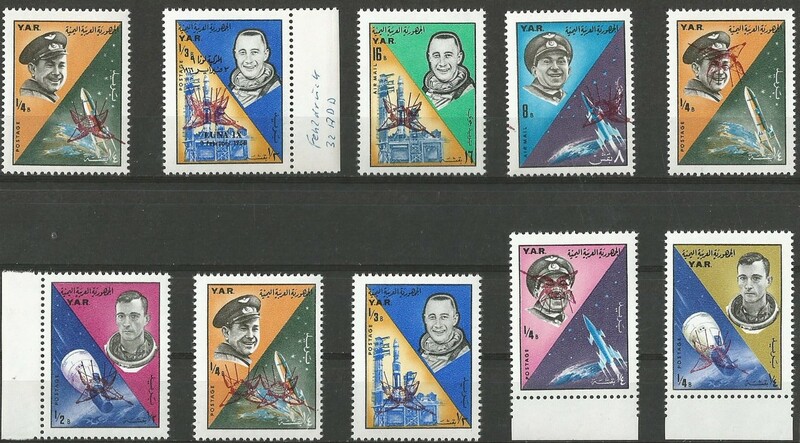 The collection is divided in the different mission programs of the three main participated nations as there are US, Russia (USSR) and China. 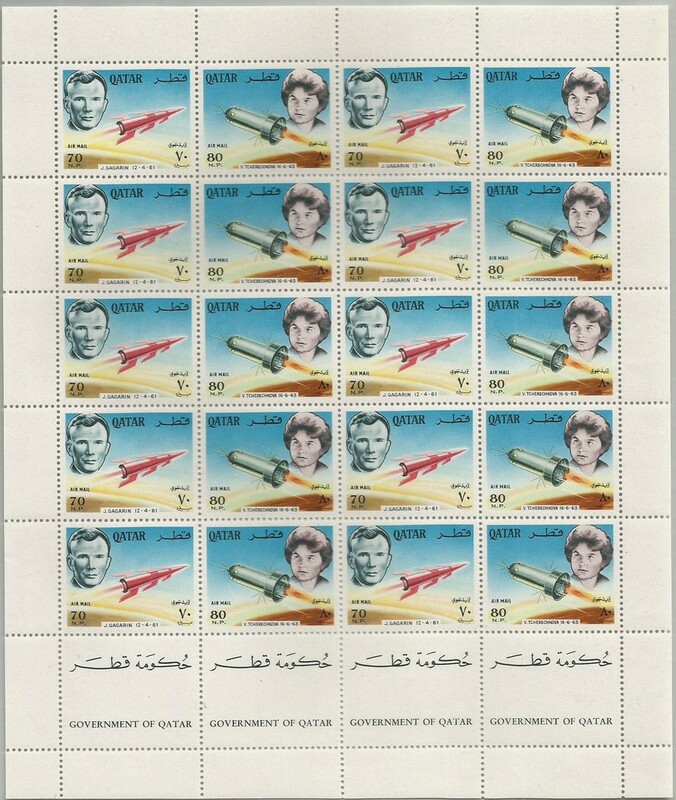 Qatar, a small but very important country in the gulfarea, has issued some nice space stamps honoring the development of spaceflight exploration mainly of the US. 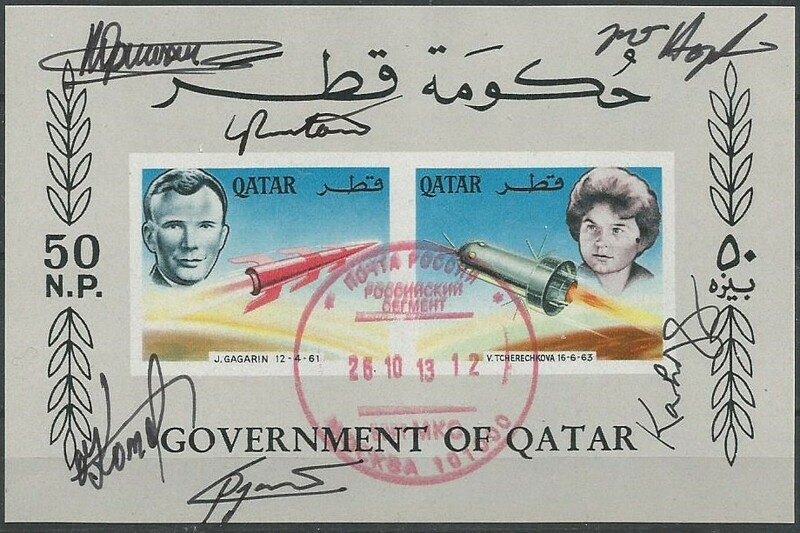 We have presented our well known collection (only some items are missing) during a lecture about Qatar 2009 in Aschaffenburg (Germany) and have shown after a short introduction of the postalic history of Qatar the collection with all genuine stamps and informations about it. 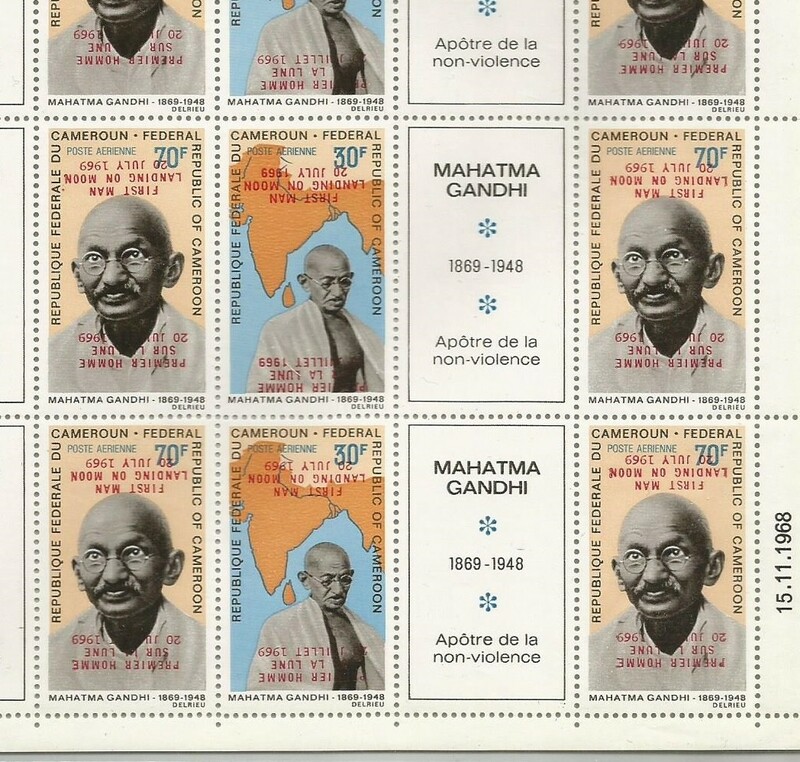 Some new facts and stamps are coming out from our own investigations and are published for the first time. This chapter is nearly finished and complete!! 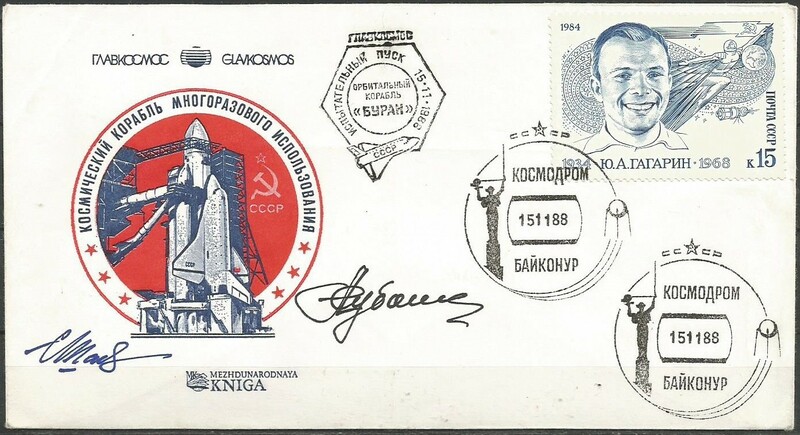 development of the Orbiter Shuttle of the USSR, the so called BURAN , analog to the Space Shuttle STS of the US. This chapter is finished and complete!! 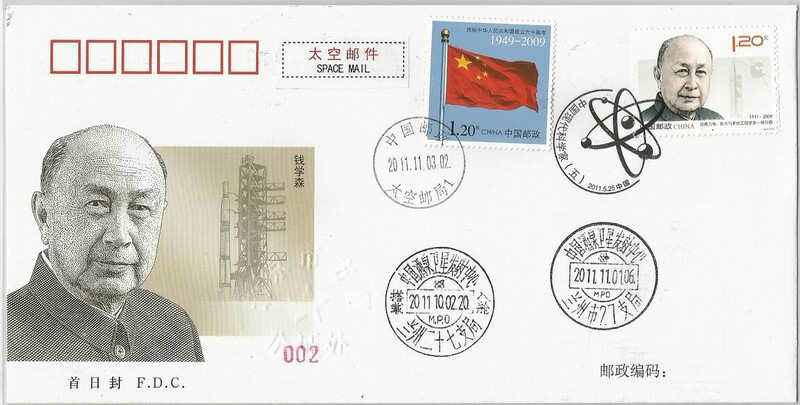 In this chapter we are showing the development and history of manned chinese spaceflight from the beginning of the first unmanned Shenzhou flights until the current manned Shenzhou spaceflights. 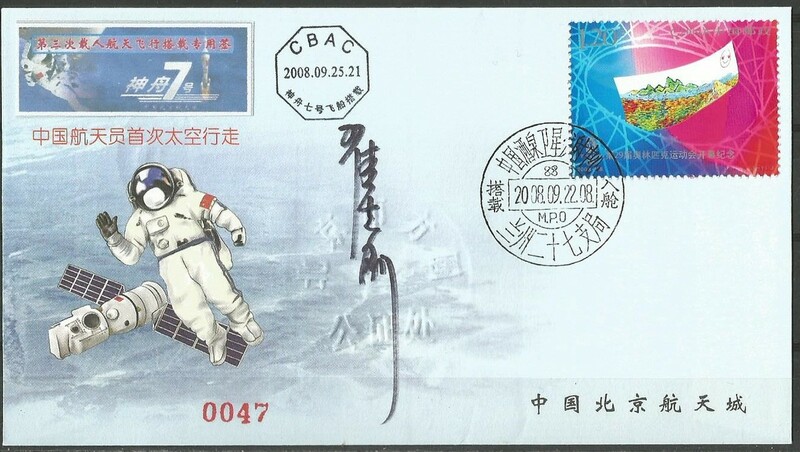 We are presenting our exhibition collection with a big numbers of flown covers and stampsheets and original autographes from the selected and flown taikonauts. 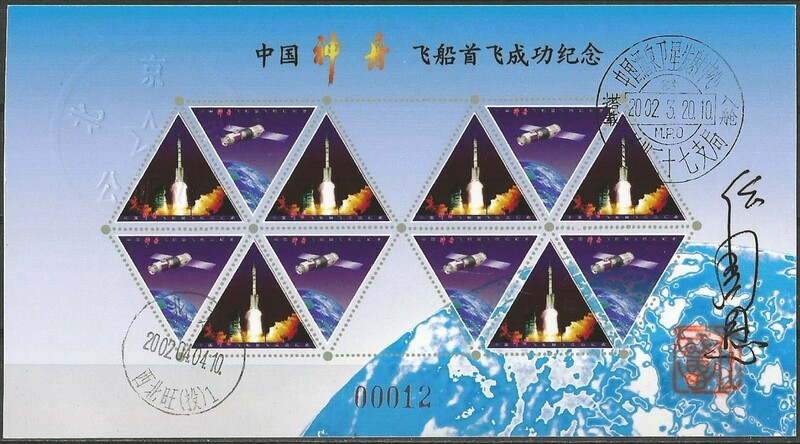 This chapter is finished and complete until Shenzhou 10 spaceflight!! 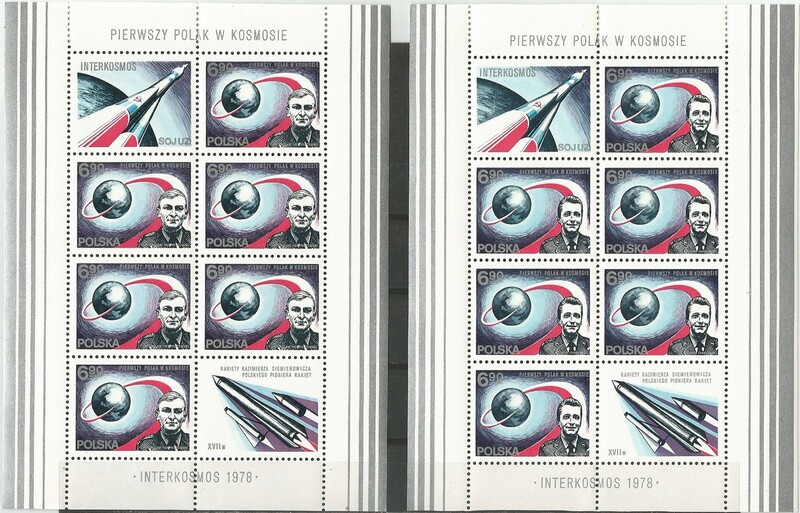 In this chapter we will present some of the existing errors and varities of space stamps and the existing postalic proofs of space stamps. 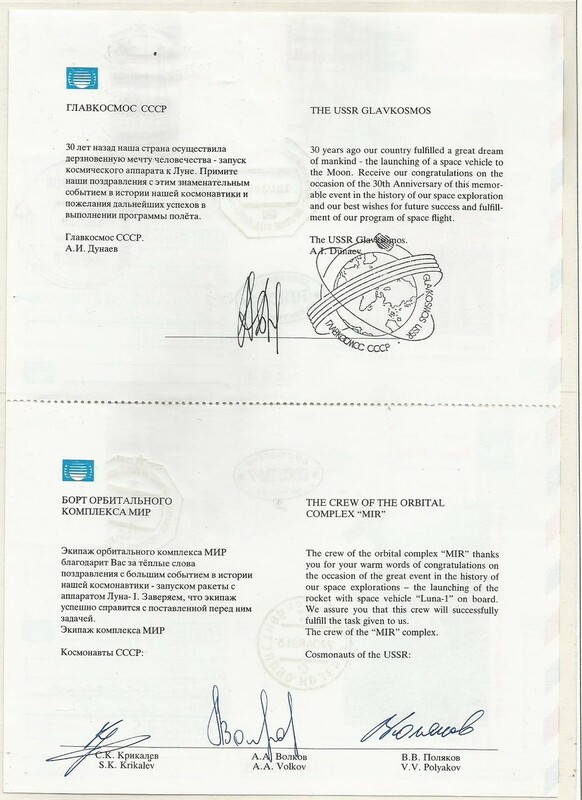 We have collected worldwide this errors and proofs over many years, but it is clear that this chapter never can be completed due to the huge number of errors and proofs and the very high prices of this items. 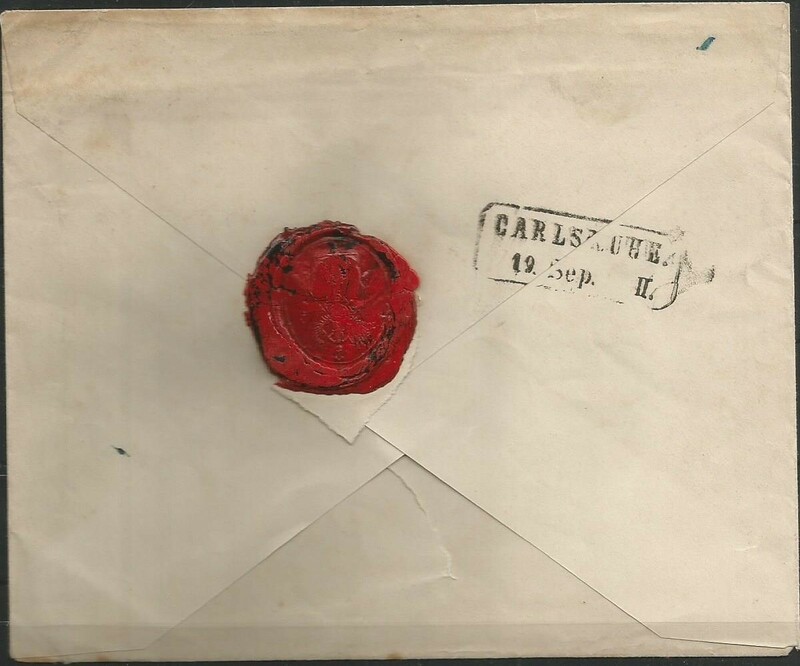 On the other hand this items are often so rare that it is very difficult to find them in the market, so that it is for certain interest to present. For this reason this chapter can only show a small selection of this items and can only stay all the time incomplete. 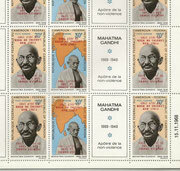 Nevertheless you can get a first impression what is availible outside the normal existing stamps. This chapter is until now under construction. Here is shown a complete exhibition collection which was shown in 2014, 2015 and 2016 in Gmunden (Austria), Essen and Berlin in the competition. 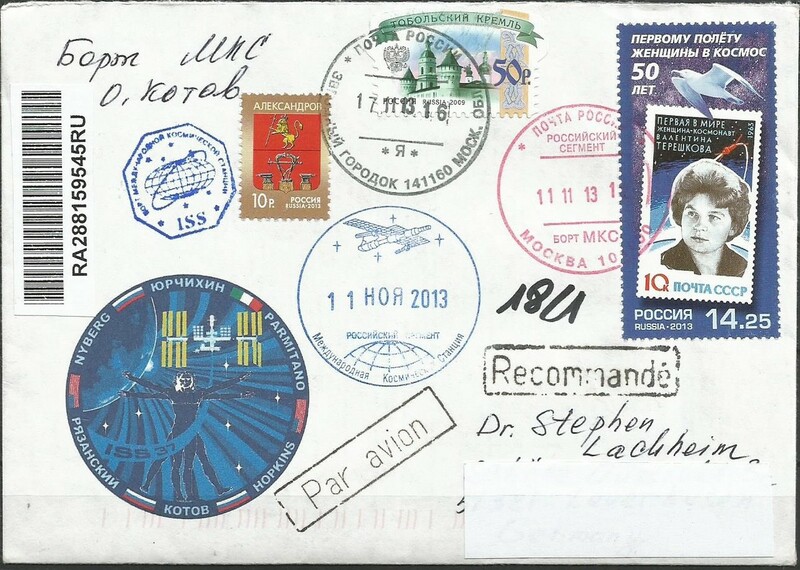 Here is shwon a short collection of items which have been flown into space to the different orbitalstations over the last 40 years as there are covers, personal mails, photos, stamps by different spaceships from the US, Russia and China. 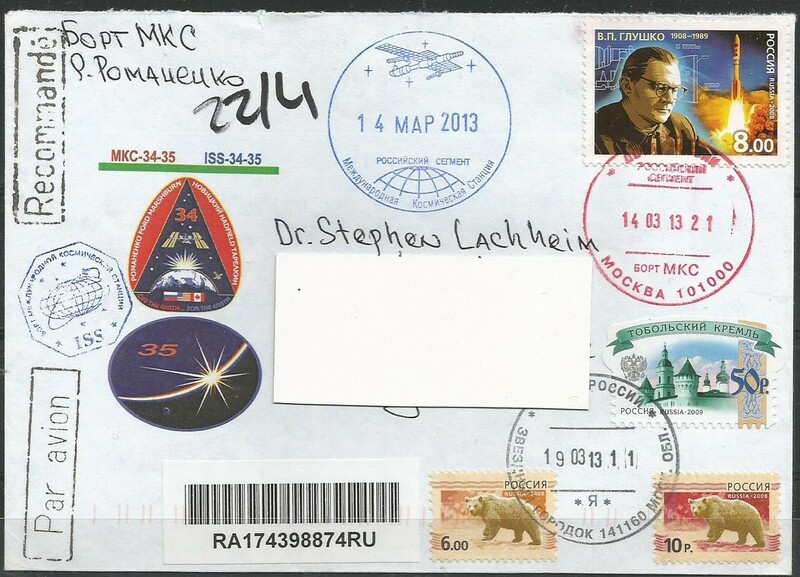 As well there are shown the personal mails which have been sent from the ISS to the collector by the russian cosmonauts. 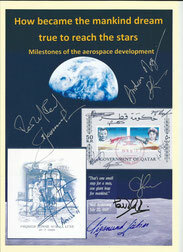 Congratulations for this great site ! 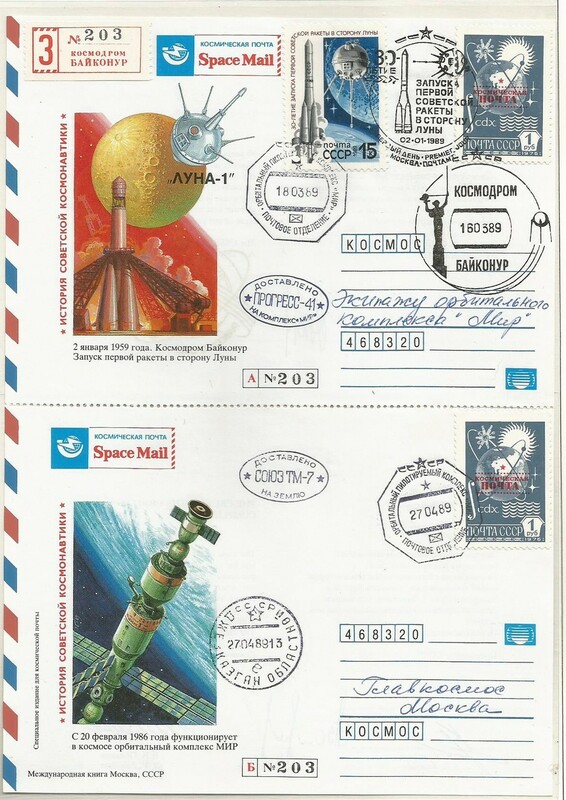 Like to correspond with your organisation concerning Buran-covers, kindly provide an e-mail address. ich denke ich habe die richtige Seite erwischt und es diesmal nicht vergessen. wurde. Ich wünsche Ihnen weiterhin noch viel Spaß dabei. Excellent info! Great items! Congratulations! I've bookmarked your site and I'll come back for sure! First of all many congratulations for your great site ! And surely the support that you got from your family to acomplish such work. Your site is really impressive and very helpfull for each of us (collector or others). 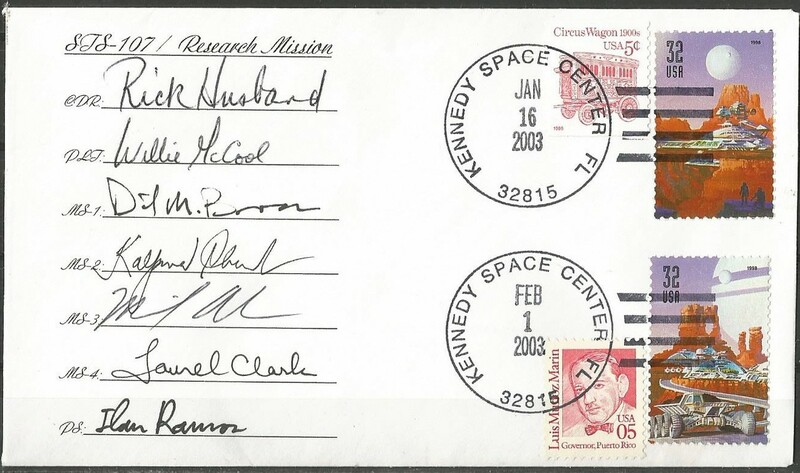 You give to us all the general information about space in general, as also specified space history. What makes it more interesting are the magnificent fotos and videos. It's a shame I didn't see this site before. 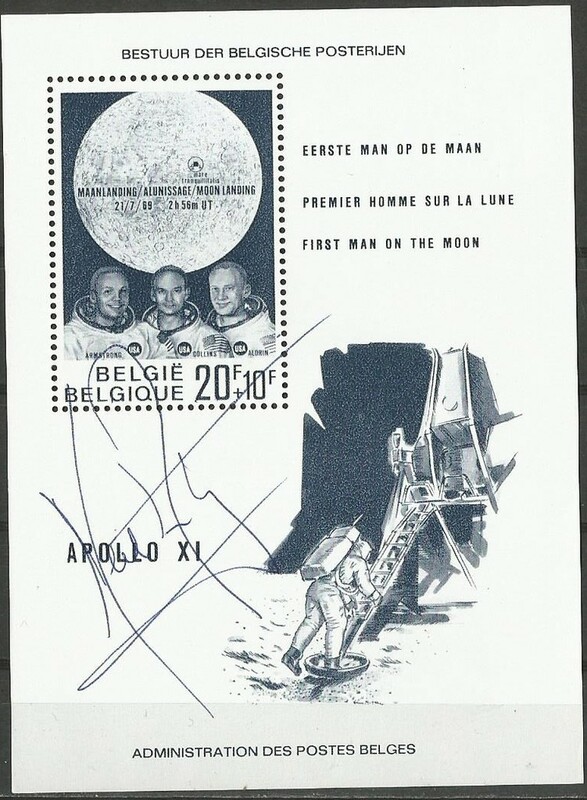 Also a great "Thanks/Merci/Danke/Dank U" for the comprehension between us and hoping on a new friendship between Astrophilatelisten. mein Kompliment! 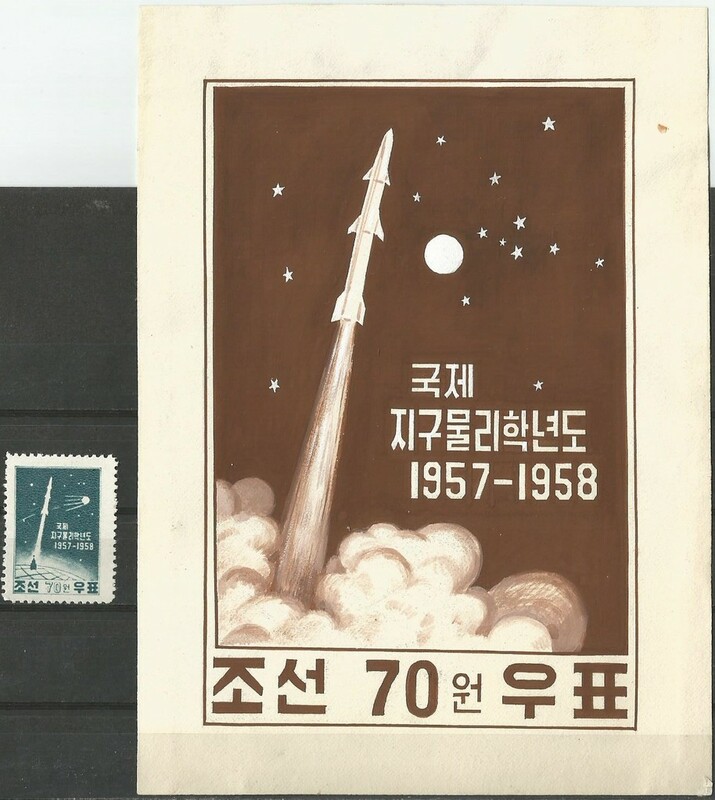 Du hast eine wundervolle Sammlung von Briefmarken mit beeindruckenden Unikaten sowie Informationen und Dokumentationen der Raumfahrtsgeschichte zusammengestellt. Es ist schön zu sehen, wie Dich Dein "neues" Hobby ausfüllt. Ein wunderbarer Ausgleich zu Deinem früheren Job! Wir wünschen Dir noch viel, viel Spass damit, Helmut. Kompliment, - habe selten eine so tolle Homepage studiert. Alle Achtung vor so viel Arbeit! Deine Begeisterung für dein Hobby bleibt nicht verborgen . Mir gefällt die Übersichtlichkeit und die 1 A Qualität der Fotografien, während es nur einen Klick bedarf um bestens informiert zu werden. Klasse, deine Mühe hat sich gelohnt! 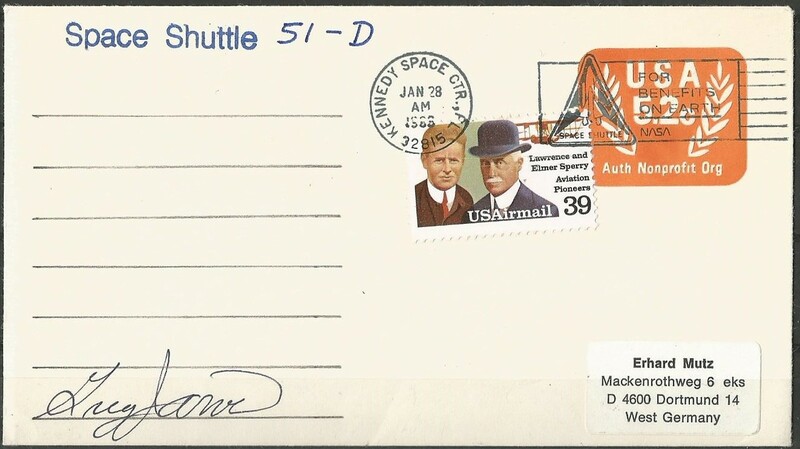 With all these general informations about the history of space flights, the wonderful fotos and videos, this impressive site is worth to be visited not only for philatelists, but also for everyone. 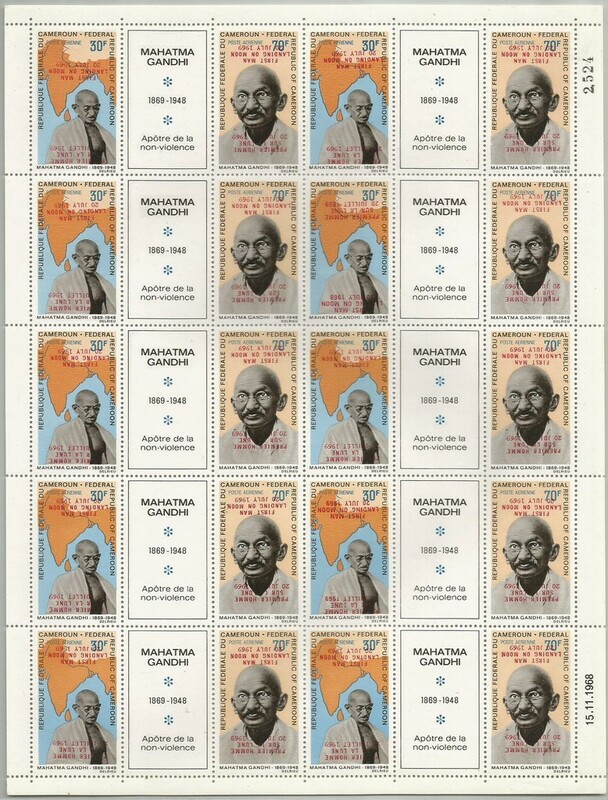 I'm looking forward to seeing the finalized version with high expectations. bemannten Raumfahrt ist Dir gelungen. Weiter so ! This informative article was in fact just what I was trying to find! gratuliere Dir zu Deiner tollen Website ! Weiter so ! 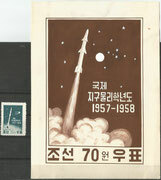 Ich erwarte die ersten Beiträge "First rocket flights " !